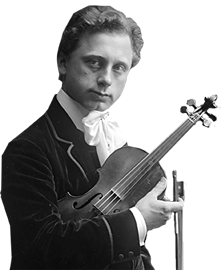 Teacher of Emrik Revermann, laureate of 60th Kocian Violin Competition 2018. Participating students and their teachers will get a chance to compare their national approach to violin teaching with Canadian one. Students will work on development of violin technique with accents on left hand technique, sound and expressive elements.